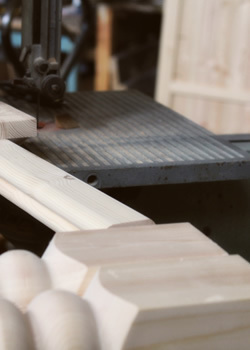 28 years of making furniture in contemporary, traditional, innovative and problem-solving furniture styles & designs. 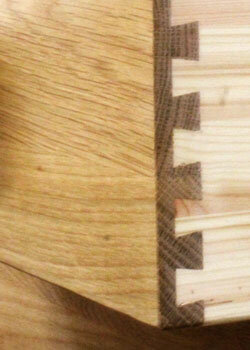 We offer the highest quality. 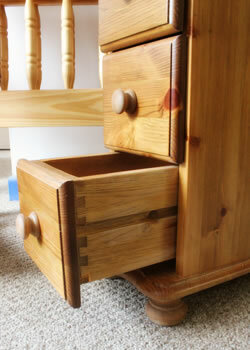 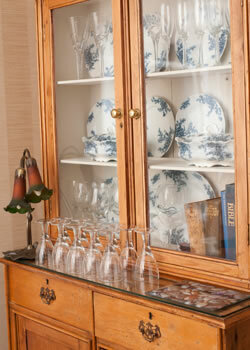 At Home Pine we offer oak furniture for every room in your home. 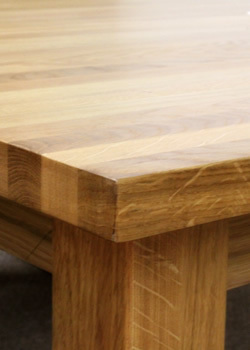 Made to Measure Service is available on all items of our oak furniture range and can be coloured to suit and oil finished to the same standard.